A popular option for permanent Park City residents is the quiet neighborhood of Park Meadows. Park Meadows is centrally located with close access to skiing, shopping, outdoor recreation, and entertainment. 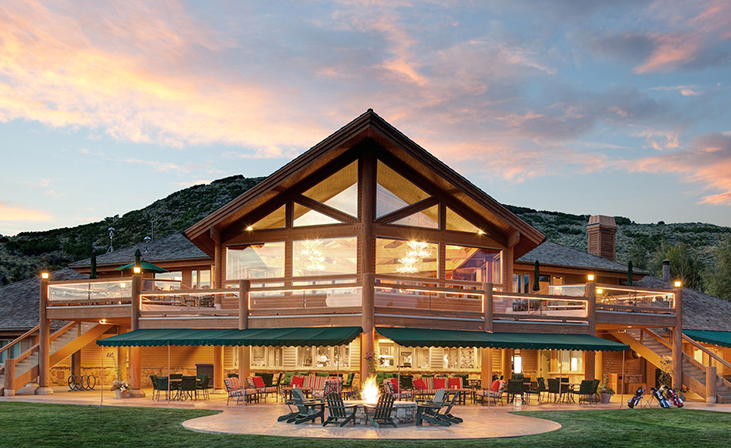 It features the Jack Nicholas designed Park Meadows Golf & Country Club, as well as the Park City Racquet Club. Families will be happy to send their kids safely to the nearby Park City High School, Treasure Mountain Middle School and McPolin Elementary School. Whether your family needs a family home, condo, or a vacant lot there are buying options for you. Developments include: Meadows Estates, Eagle Pointe, Holiday Ranch Estates, Risner Ridge, Mountain Top, Ridgeview, Fairway Hills Estates, Sandstone Cove, Westview, and Mountain Ridge.